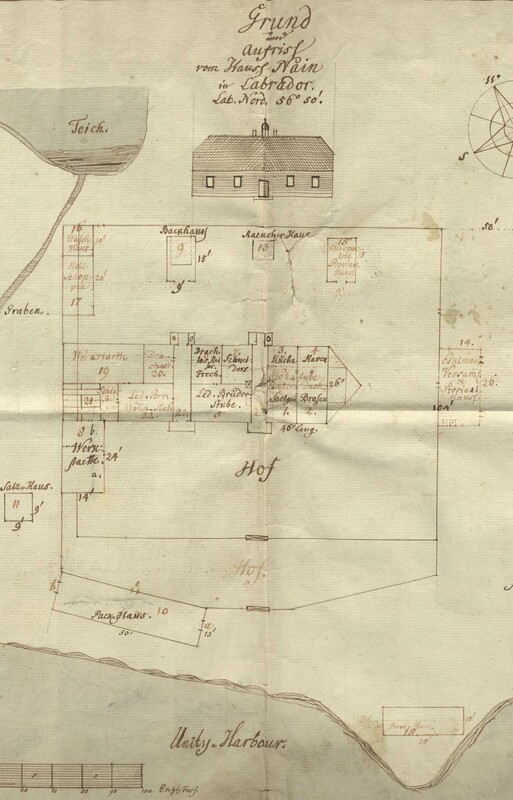 The finding aid for the records from the Moravian Churches in Labrador has been updated. In preparation of a grant application, the terminology used throughout the 1960 finding aid has been updated and some obvious mistakes have been corrected. The finding aid can be downloaded here; the collection is also searchable through our online finding aid. We hope that a grant will enable us to digitize the collection.